Dear CarLock friends, we are happy to introduce you the major my.CarLock web interface update. 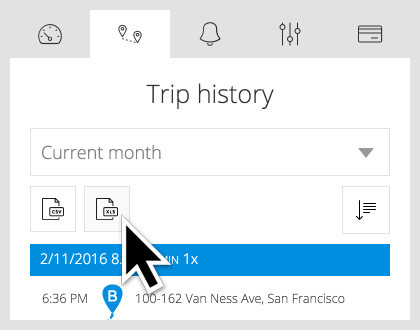 You can now have a much more detailed overview of all your trips and alerts and have a real-time overview of all your vehicles at once. 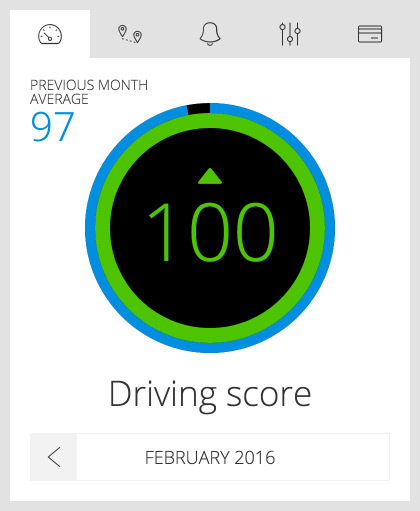 With this update, we are introducing the new Driving score metric. It is represented with a number between 1-100 and tells you how smooth is your driving. The higher the score the smoother you are driving. If you have a teen driver using your car it can help you evaluate his driving style and see how his driving is improving through time. 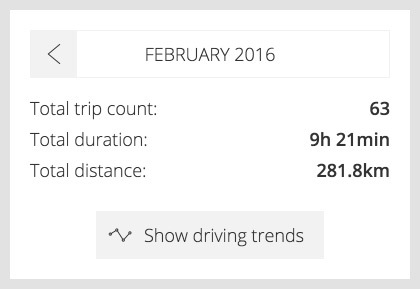 Ever wondered how many hours you spent on the road every month? how your driving score is trending month by month. One of the most requested features for my.CarLock is finally available. You can now simply export your trips from my.Carlock to your computer in CSV or XLS file format. Just go to trips tab, select the data range you would like to export, and press the “CSV” or “XLS” icon to start the download. Do you want to add additional vehicles to your account? Simple. 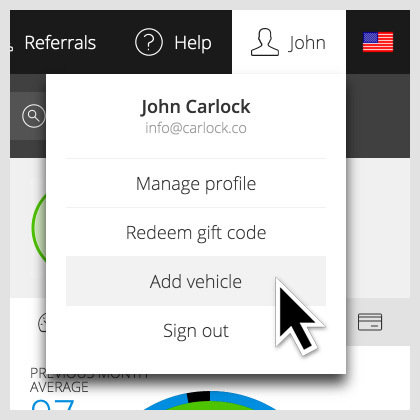 You can now add as many vehicles as you need into your CarLock account. Log in to you existing my.CarLock account, click on your profile button and select Add vehicle from the drop-down menu. 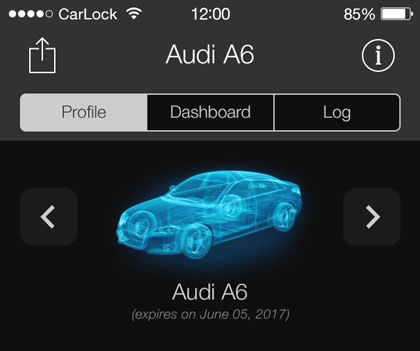 my.CarLock enables you to monitor all your vehicles on the map at once. If you have more than one vehicle activated on your account you can monitor all of them using the CarLock app. You can switch between activated vehicles under the profile tab. Check out the new my.CarLock web interface now and let us know what you like, what you don’t like, and what you want to see in the future updates. You can log in to my.CarLock here.